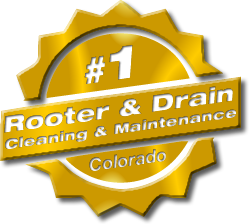 American Rooter offers Lafayette, CO with drain line and sewer line cleaning services. 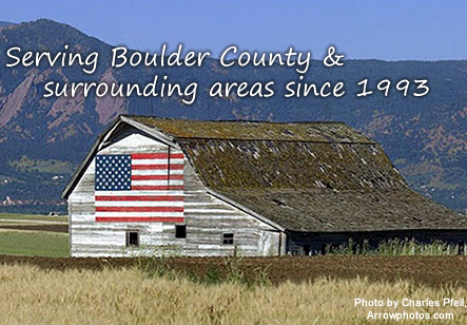 With over 30 years experience, and locally owned and operated by Vic Madonna since 1993, American Rooter provides you with quality service at reasonable rate. We are not a national franchise! 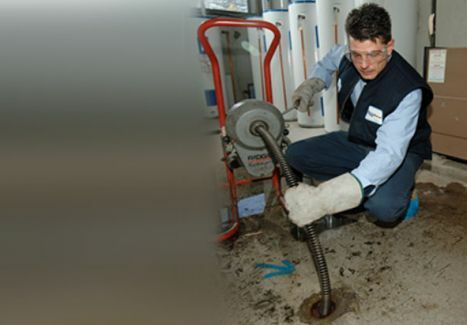 American Rooter provides clean, fast, and dependable service in Lafayette. As a A+ rated accredited Better Business Bureau member, we provide quality service at all times and are fully insured. Our qualified and responsive staff will solve your individual Lafayette sewer line maintenance, drain, and other sewer maintenance needs. We service Residential, Municipal, and Industrial customers, and can work around your schedule. We also offer many other services such as Bathtub and Shower drain and valve repair, sink and faucet repair, pipe thawing, and much more. See our services at right. 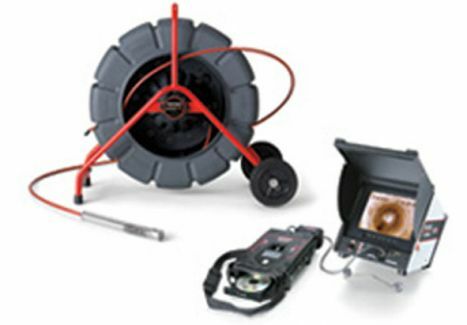 Call American Rooter today for a free estimate or to schedule an appointment. You can also send us an email. Visit the Lafayette Chamber of Commerce for local resources and service providers.